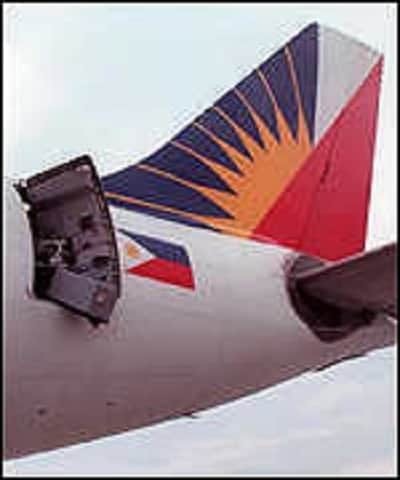 A Filipino named Augusto Lakandula (later identified as Reginald Chua), hijacked a Philippine Airlines jet on May 25, 2000. After collecting the passengers’ money and other valuables, the suspect, who appeared to be deranged, jumped at 6,000 feet from the plane’s rear door using a homemade parachute. Did he survive his dramatic escape or mysteriously vanished like ‘D.B. Cooper’, the infamous skyjacker? On May 25, 2000, Philippine Airlines Flight 812 was en route from Francisco Bangoy International Airport in Davao City to Ninoy Aquino International Airport in Manila, carrying a total of 278 passengers and 13 crew members on board. A few moments after the plane took off, a man wearing a blue ski mask and swimming goggles declared hijacking. Apparently prepared to commit his crime, the man was also carrying ropes, a gun and a hand grenade. During the incident, the man fired a shot into the aircraft bulkhead, forcing the pilots to let him into the cockpit. Carlos Neri, the plane’s co-pilot, described the hijacker as a deranged man who lamented that his family left him while his wife had an affair with a policeman. 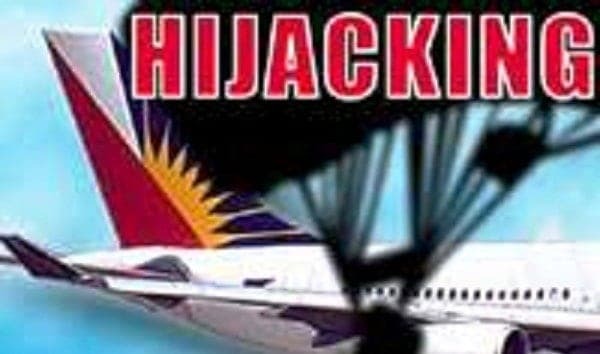 The hijacker, first identified as “Augusto Lakandula” based on his plane ticket, demanded all passengers to place all their belongings in a bag. He also asked the pilot to have the plane diverted and return to Davao, but the pilot refused to do so due to insufficient fuel left. After his initial request was denied, the hijacker commanded the pilot to descend and depressurize the airplane so the door could be opened, allowing him to escape using a makeshift parachute. Just before his dramatic exit, the hijacker asked the crew to show him how to jump using a nylon parachute he brought with him. Seeing that the parachute apparently had no rip cord, one of the pilots took a curtain sash and attached it to the homemade parachute. The hijacker finally jumped at 6,000 feet from the plane’s left rear door while the aircraft was circling 13 miles from Manila. A flight attendant pushed him out of the door so he could escape against the strong force of the air. He reportedly separated from the parachute in midair and plunged to his death somewhere on a mountain in Real, Quezon. With it’s rear door still opened, the plane finally landed at Ninoy Aquino International Airport. All passengers and crew members arrived safe. 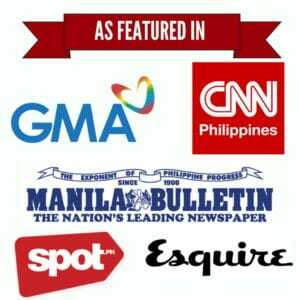 The body of Augusto Lakandula, later identified by his family members as Reginald Chua, was recovered about 40 miles east of Manila by local officials in Real, Quezon. The hijacker’s body was nearly buried in mud and his belt bag containing cash and jewelry was reportedly missing. The remains of his homemade parachute was recovered about a kilometer away from where his body was found. In an interview with the Radio Mindanao Network, Chua’s brother said that the hijacker actually had dreamed of becoming a skydiver and even collected books on skydiving. Unfortunately, he never had the chance to jump from an actual plane before the fateful event, which may explain why the hijacking ended up an epic failure.